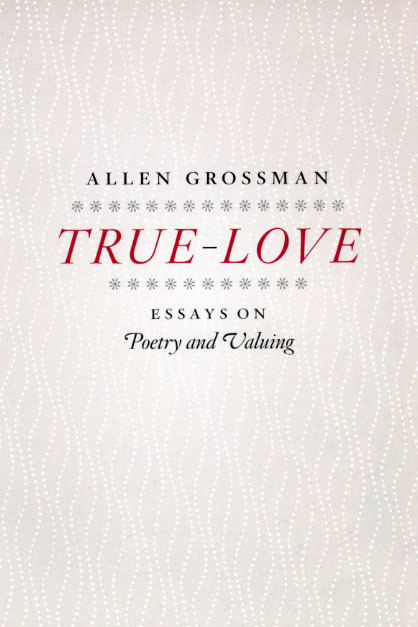 True-Love is the fulfillment of revered poet-critic Allen Grossman’s long service to poetry in the interests of humanity. Poetry’s singular mission is to bind love and truth together—love that desires the beloved’s continued life, knotted with the truth of life’s contingency—to help make us more present to each other. 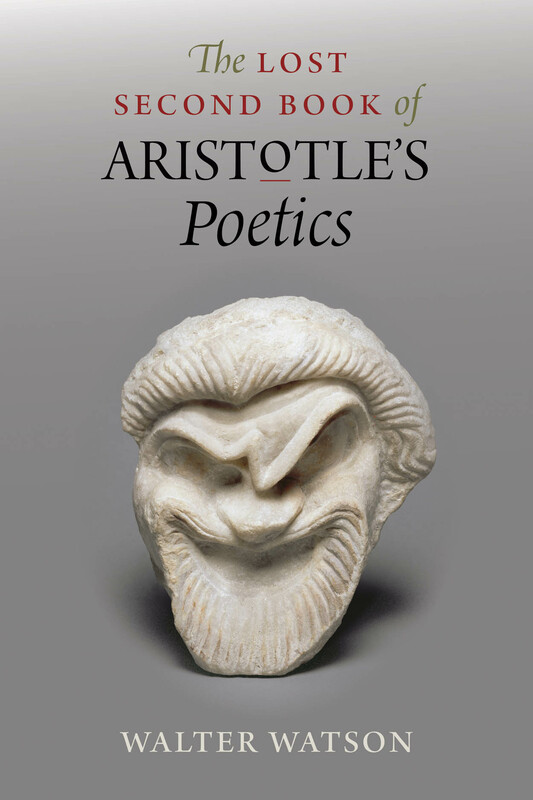 In the spirit of Blake’s vow of “mental fight,” Grossman contends with challenges to the validity of the poetic imagination, from Adorno’s maxim “No poetry after Auschwitz,” to the claims of religious authority upon truth, and the ultimate challenge posed by the fact of death itself. 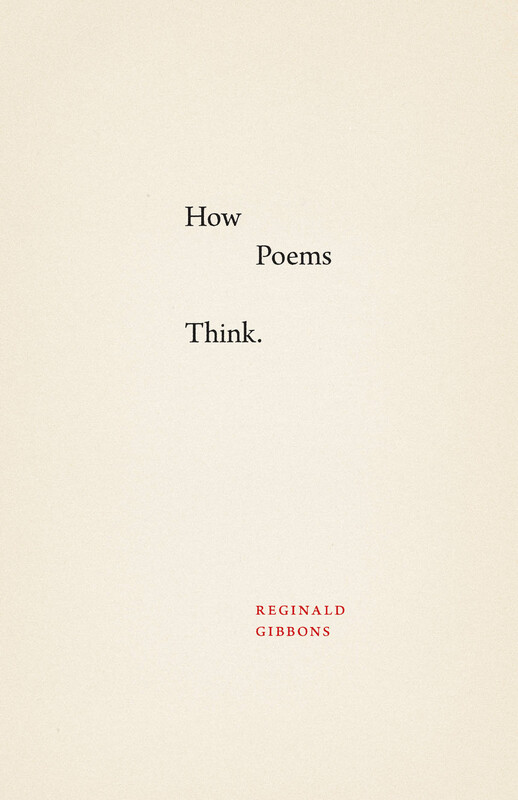 To these challenges he responds with eloquent and rigorous arguments, drawing on wide resources of learning and his experience as master-poet and teacher. Grossman’s readings of Wordsworth, Hart Crane, Paul Celan, and others focus on poems that interrogate the real or enact the hard bargains that literary representation demands. True-Love is destined to become an essential book wherever poetry and criticism sustain one another. ….there’s a little poet tucked inside of me…. a place where Source drinks & replenishes self. Greetings, world! To all of my friends, family and the beautiful beings who have supported and inspired my path and to all those who are passionately working to raise the consciousness of our pretty blue marble, I thank and honor you. To those who have just arrived, or perhaps have discovered my work by chance or word of mouth, I extend my warmest welcome. I offer you these visions as an inspiration and meditation for your spirit. May they color your consciousness with serenity and bliss, and help you to remember that EVERYTHING is CONNECTED! Please check my events page for my current/upcoming shows. Namaste, In’Lakesh, Love, and Luminosity!